The Loco Group's latest venture has taken root at Customs House. On top of a plethora of contemporary Mexican dishes, the restaurant boasts a panoramic view of Marina Bay and a lovely ambience. 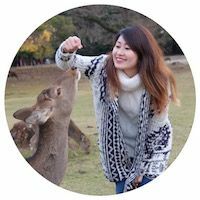 We embarked on a food trail that brought us to Duxton Hill, Robertson Quay and Customs House where we visited all three restaurants under The Loco Group. 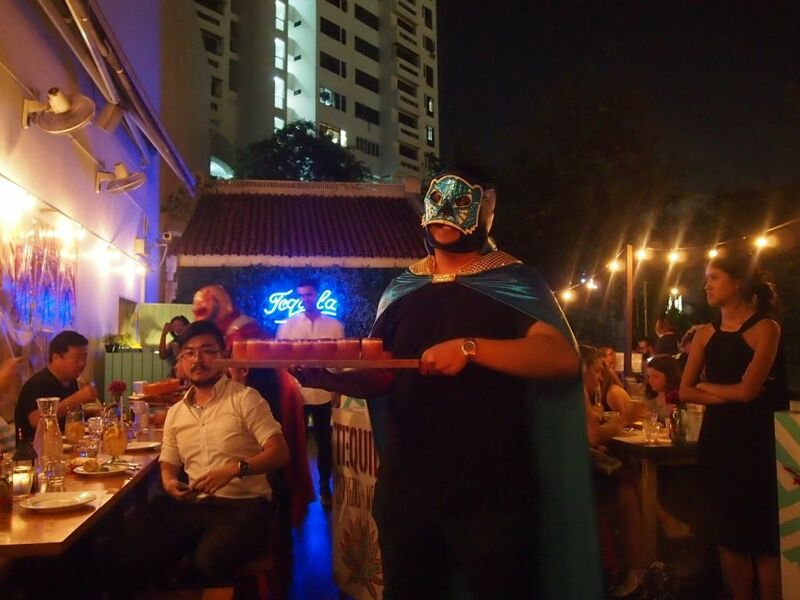 Lucha Loco has been charming crowds since 2012. Modeled after a rustic Mexican neighbourhood taqueria, the casual joint rocks an upbeat atmosphere and carries a crazy selection of the finest tequilas, mezcals and cocktails. 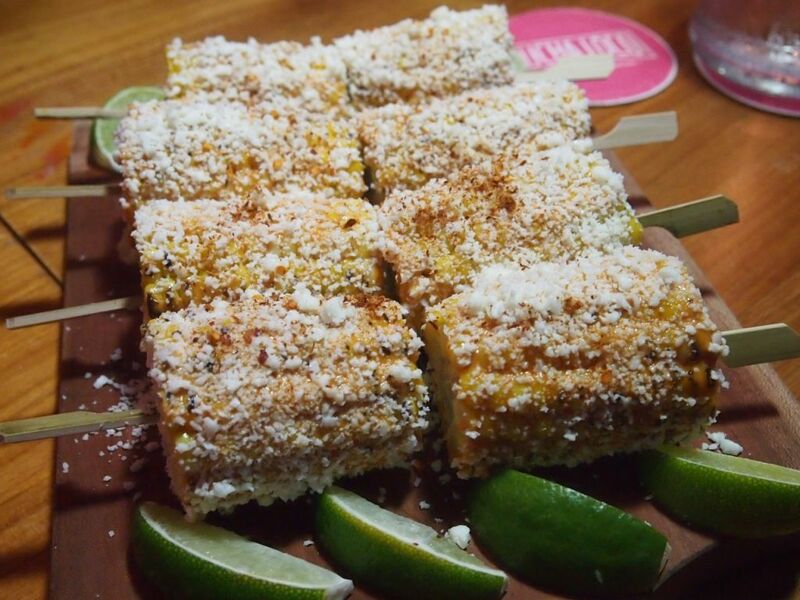 Elotes is a common Mexican street snack traditionally served in Mexico with plain mayonnaise and cheese but the Loco group has modernized it with chipotle mayonnaise and a spice mix of dried chillies and pepitas, before sprinkling on grated cotija cheese from Mexico. The corn is sweet, juicy and while it was a tad too spicy for me, the smoky flavours with a dash of lime stole a piece of my heart. The cocktail programme is inspired by the group's trips to local markets and mezcalarias in Mexico and the bar believes in using only organic agave nectar or their own agave infusions to sweeten their creations. 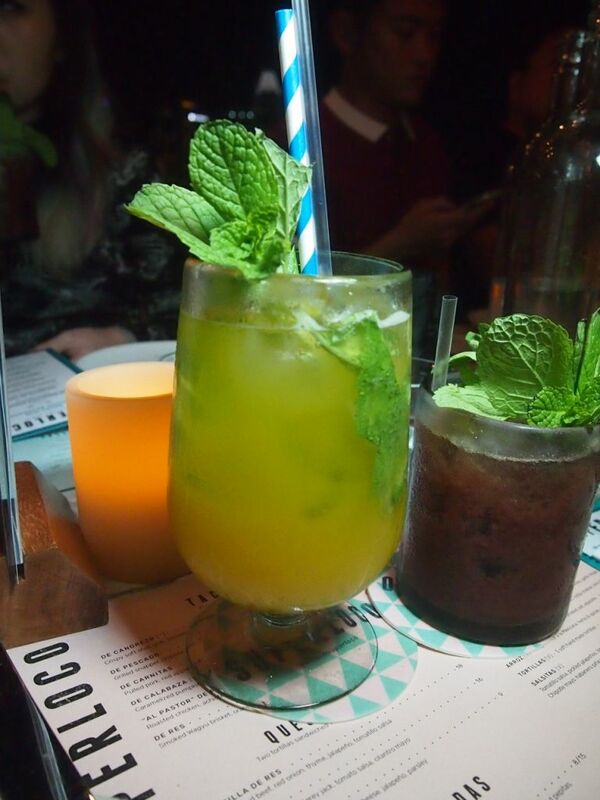 There is absolutely no sugar syrup in any of the concoctions at Lucha Loco. Two of the most popular cocktails at Lucha Loco are the Blood Orange & Guava Margarita ($16) and Sparkling Sangria ($17). 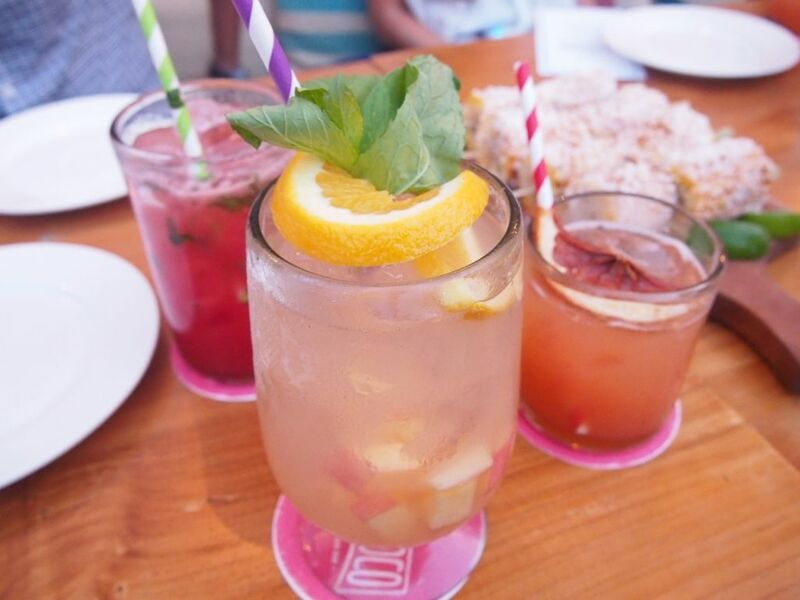 The sangria really stood out with its strong fruity notes and the alluring harmony of cava and tequila. 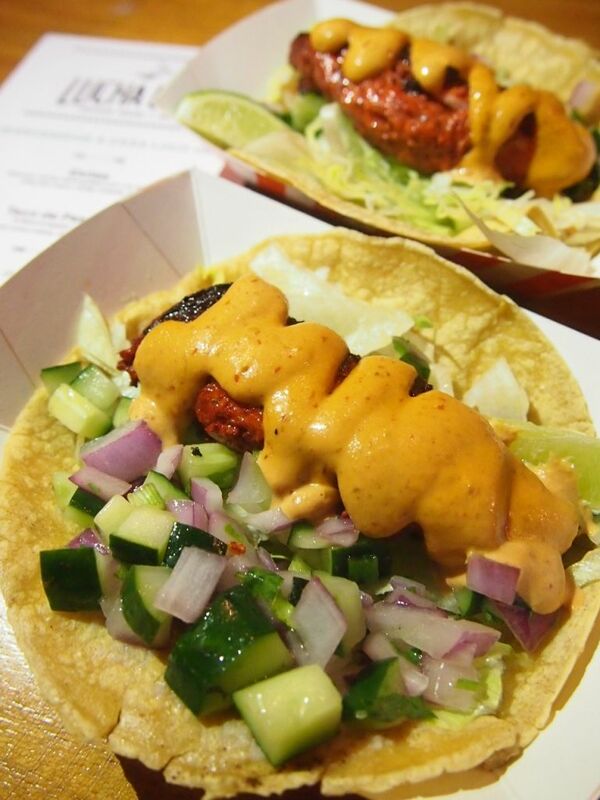 The legendary Taco Pescado Snapper ($11) is a must-order at Lucha Loco. The fish is marinated overnight in an achiote marinade, before it is grilled and served with chipotle mayo and red onion salsa. The fish was so fresh and soft and the entire get-up is beyond addictive. You won't be stopping at one for sure! The quick stop at Lucha Loco was rounded off with a pop of passionfruit tequila with chocolate flakes and while i was initially hesitant about trying it, I'm glad I did because it was unbelievably delish! I had a second shot right after! 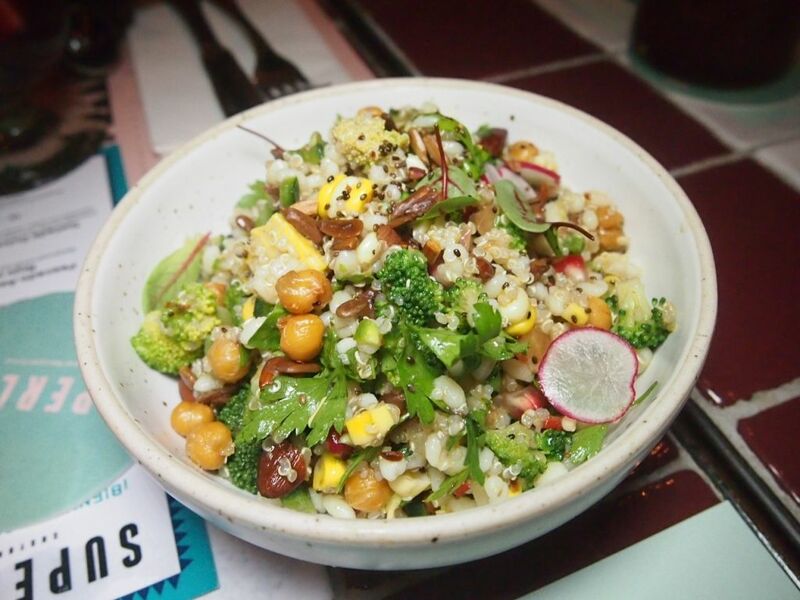 Situated in Robertson Quay, Super Loco focuses more on communal dining and brunch. The menu features a couple of favourites from Lucha Loco and a great number of items that are exclusive to Super Loco. 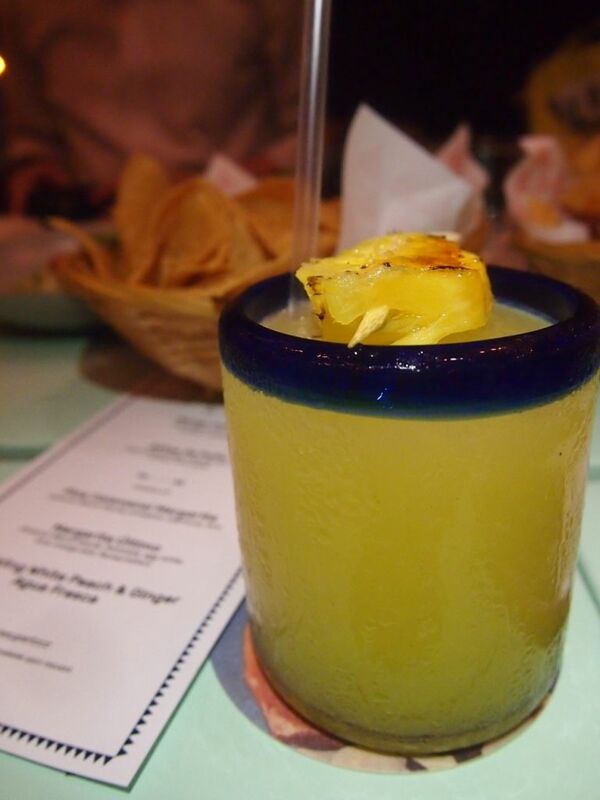 I'm not usually that huge a fan of margaritas but the refreshing Piña Calamansi Margarita ($16) totally changed my mind! I love ceviche and I'm always thrilled to see it on the menu. 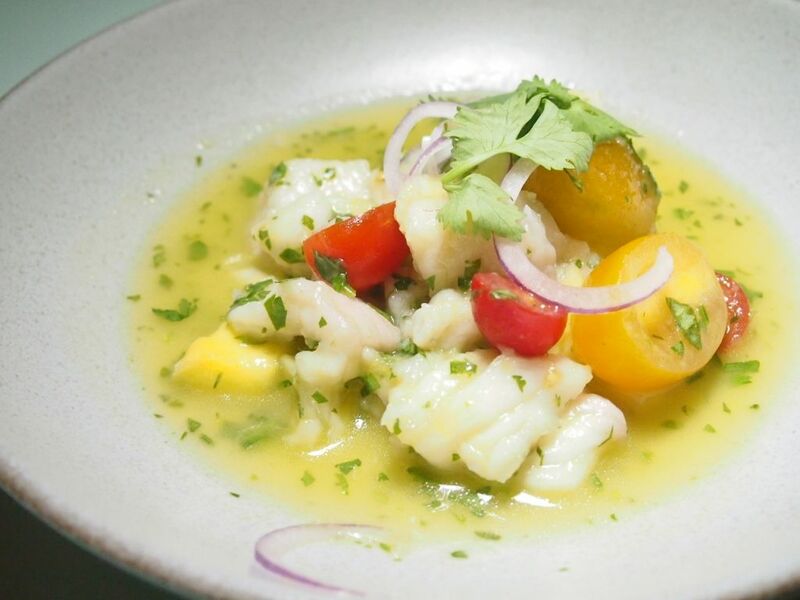 The Mango Ceviche ($18) at Super Loco is a medley of diced sustainable wild snapper and a multitude of fresh ingredients such as cherry tomatoes and grated young ginger. I can't get enough of the zesty flavours that accentuate the freshness of the snapper! The mango chunks also lent a light sweetness that elevated the entire dish. Can't tell you how much I enjoyed it! The Alitas De Pollo ($12) had everyone raving and going for seconds. The chicken wings are brined for 6 hours, coated in a seasoned flour over night, re-floured again, before being fried. 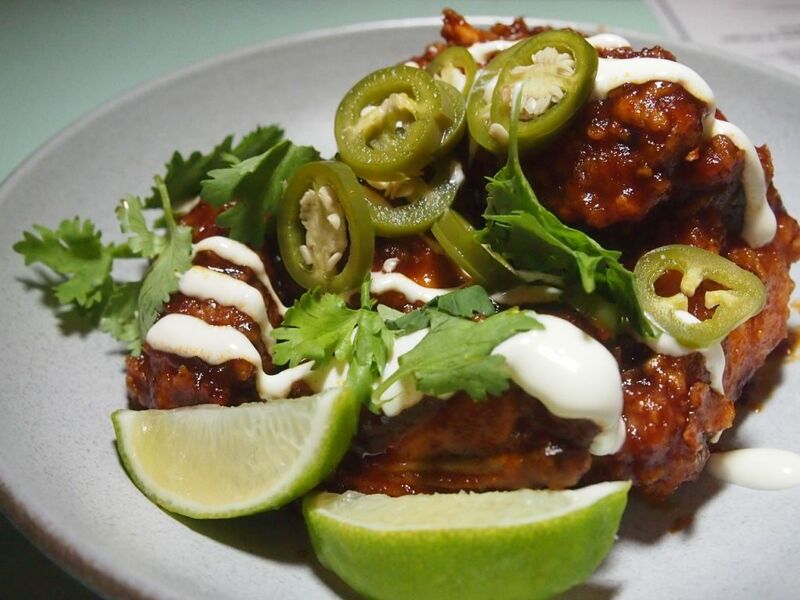 They are then tossed with a chipotle sauce from baja and drizzled with lime crema and pickled jalapenos. The chicken wings were really awesome. It wasn't just the sauce that was good, but the flesh of the chicken wings was faultless too! Armed with a myriad of flavours, these wings might just have you spellbound! While we were here, we also had chips with guacamole and salsa, which I ate too much of. A moment on the lips, a lifetime on the hips, I know. But, no regrets, no regrets. The newly opened Super Loco Customs House located in the CBD and Fullerton heritage precinct is set to appeal to the corporate crowd in the vicinity. The menu is designed to showcase premium ingredients such as lobsters, oysters and wagyu and presents a contemporary, fresh and creative take on authentic Mexican flavours. The menu includes 28 vegetarian options and is 90% gluten-free. 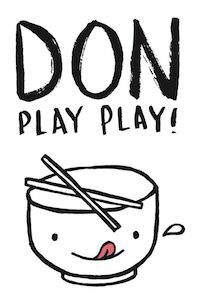 Weekday set lunches and takeaway menus are also available exclusively to Super Loco Customs House. The 130-seater also offers 80 different artisanal Tequila, Mezcal and Raicilla options and has over 20 unique Mezcal and Tequila focused cocktails which includes 9 signature margaritas. 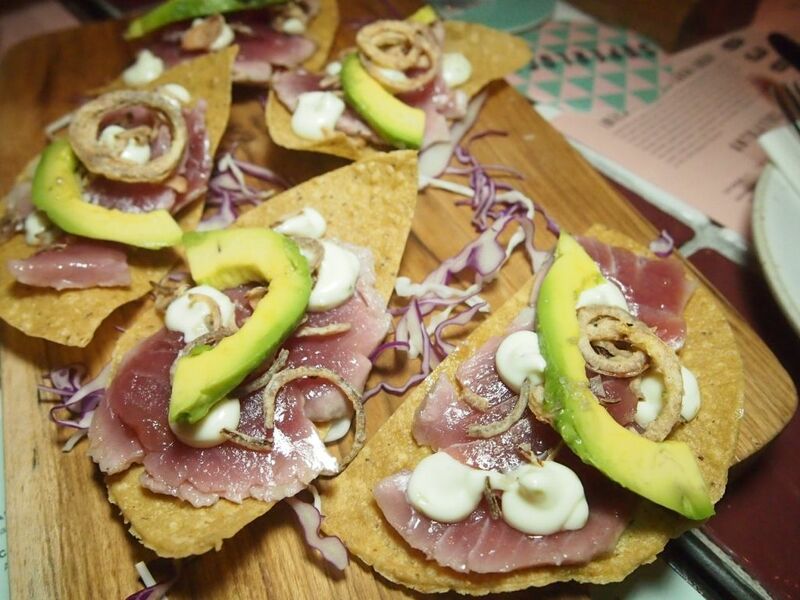 Unique to Super Loco Customs House, the Atun Tostadas($15) features torched fresh sashimi grade tuna topped with fried onions and seasalt that has been smoked over oak chips. The incredible creation is then finished off with blobs of lime mayo and a slice of avocado. An amazing starter that will earn your praise from the very first bite. Highly recommended! 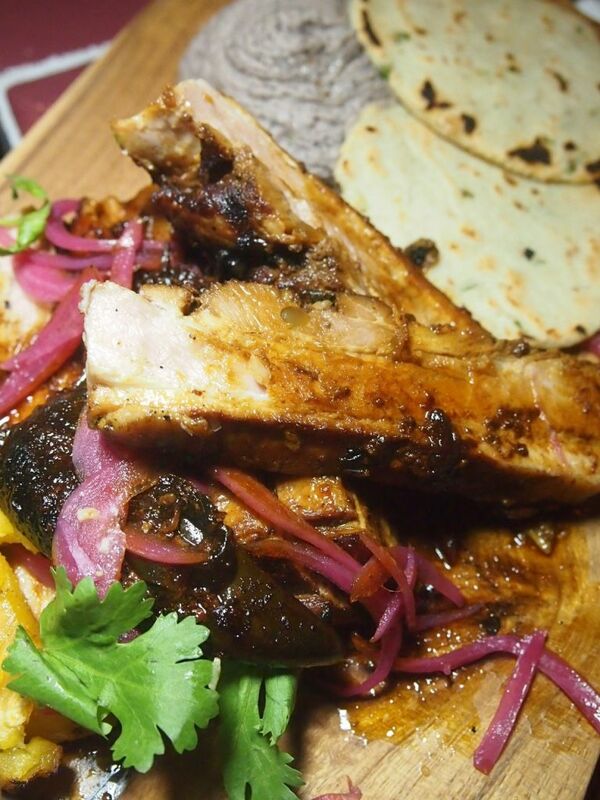 Cerdo ($32) is one of the most popular dishes at Super Loco Customs House and the highlight is pork belly that has been cooked overnight with poblano chillies, onions, vegetables, agave and a Mexican master stock. After soaking up the essences of all the ingredients that it has been cooked with, the pork belly is then sent to the charcoal oven and brushed with cooking juices. Finally, the pork belly is dressed with cider vinegar and served with black bean hummus, braised onions, barbecued pineapple and sopes (handmade little masa pancakes with spring onion and sesame). The dish received a few wows when it first arrived but it, unfortunately, didn't impress like its appearance did. The pork belly was not as tender or juicy as we expected and was quite dry and tough. After a night filled with nothing but great food, I have to say I was slightly disappointed. The black bean hummus and sopes, on the other hand, made quite a tasty and winning combination! 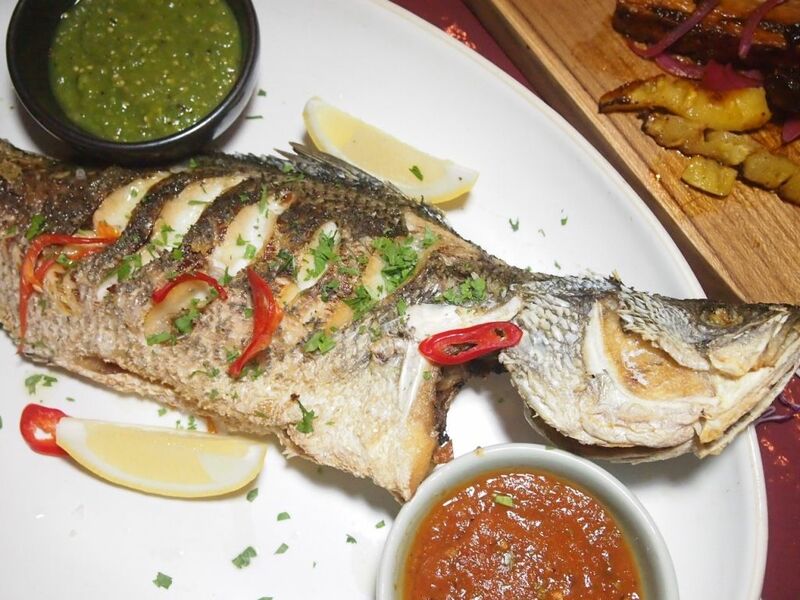 Pescado Asada Con Chili Rojo Y Perejil ($46) is a whole seabass that is grilled and served with red salsa and green salsa. The sustainable seabass is locally sourced and possesses a disarmingly pristine freshness. As everyone was too full and I was such a huge fan of the seabass, I finished more than 70% of it. Oops. Well, I couldn't let such good fish go to waste, could I! 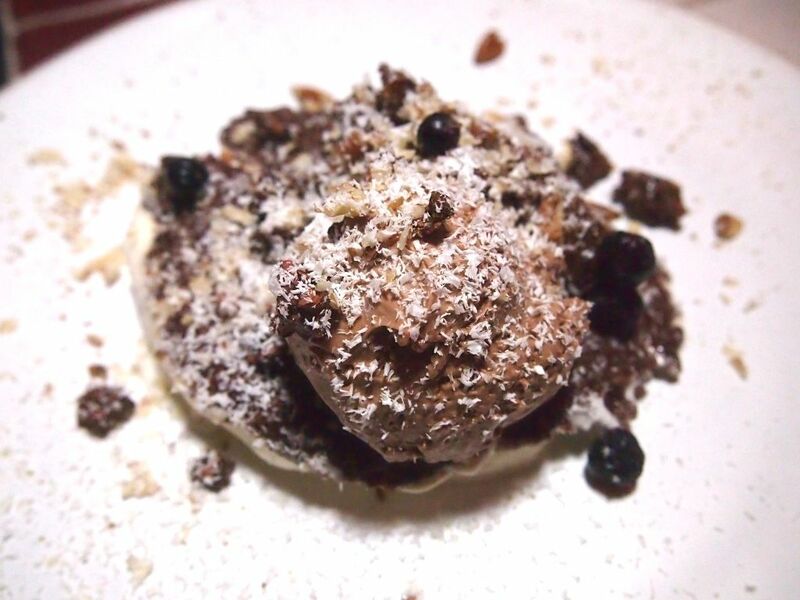 Tostadas Dulce Du Chocolate ($15) is a cheeky play on the savory tostada and sees a clever put-together of chocolate tortilla, chocolate avocado butter, Mexican bitter chocolate ice cream, cocoa nib candy and chunky pecan crema. The chocolate avocado butter is made by blending avocado with coconut water, agave, organic cocoa butter and coconut oil. The light sprinkles of white chocolate resembles cotija cheese that is usually seen on tostadas. To be very honest, I thought that this dessert was quite brilliant. It was chocolatey but not overwhelmingly so and there were a good number of textures in play. I especially loved the chocolate icecream! While the ambience and location might give the impression that dining here will break the bank, I assure you that the prices here are fair and you wouldn't find yourself shortchanged.